Schneider Optics, makers of top of the line motion picture and still filters, lenses, and more, is holding a two-day Open House and Clearance Sale, for folks who visit their LA headquarters. 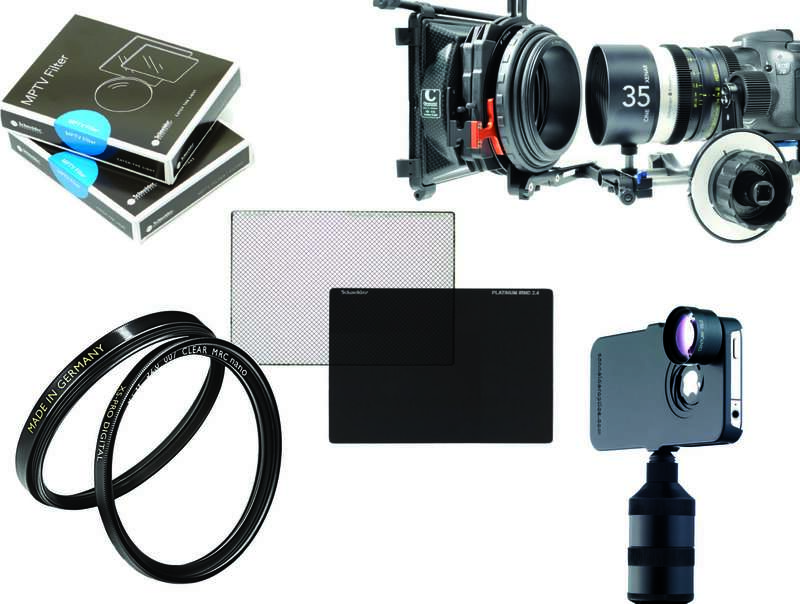 This unique Clearance Sale will feature overstock and B-stock of MTPV filters, cine lenses, Chrosziel lens accessories, B+W filters, iPro lenses and more! Free raffles will be held both days and refreshments will be served. The event will be held at 7701 Haskell Ave, Van Nuys, CA 91406 on August 17 from 10:00am to 4:00pm and August 18 from 10:00am-3:00pm.